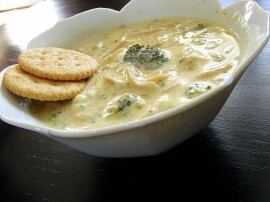 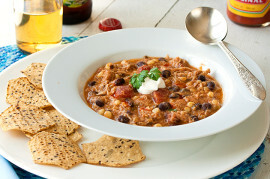 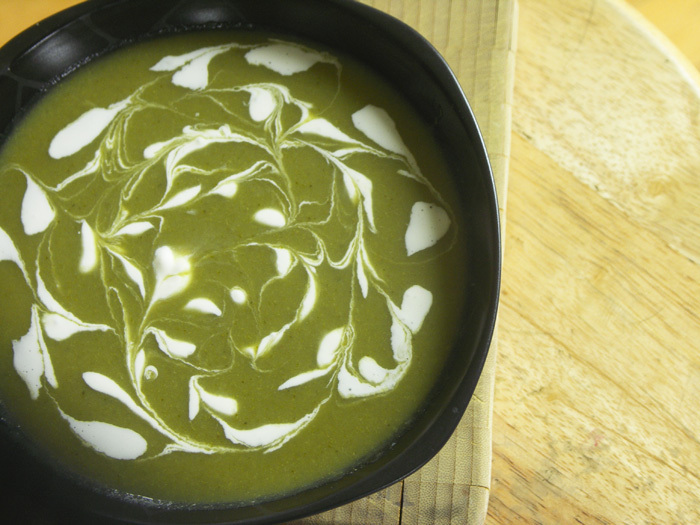 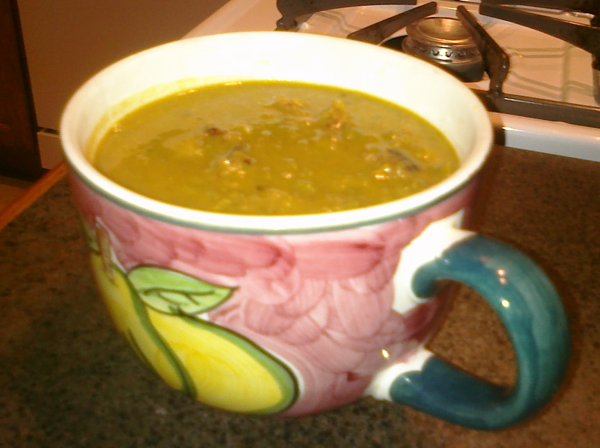 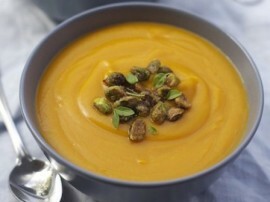 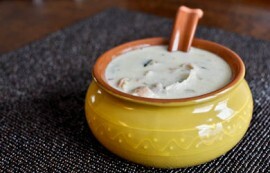 Creamy Soups | Tasty Kitchen: A Happy Recipe Community! 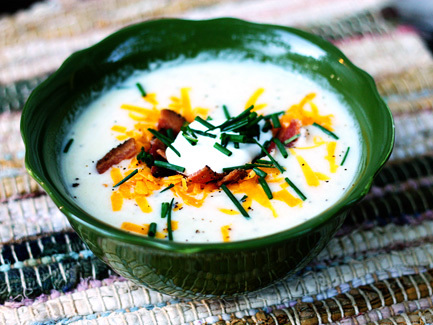 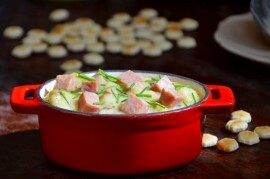 Creamy potato soup with cheese, bacon and chives. 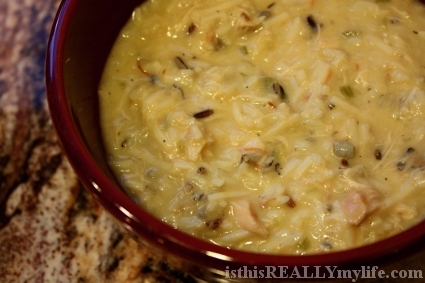 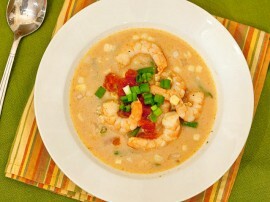 A delicious take on shrimp chowder.